this isn't so great, luv maple everything but this candy was just too oily and greasy and didn't have the best flavor that I expected. I love any thing maple flavored. becausen it is a favorite. Reminds me of my youth at the lake where we had this delicious homemade fudge lovingly prepared by the store owner's wife. 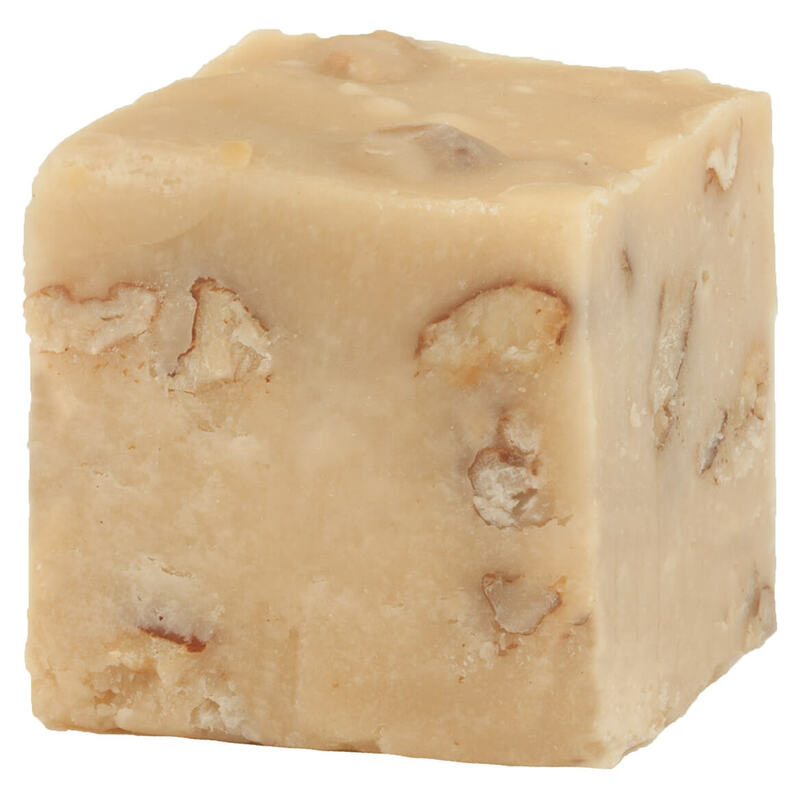 I love pecans, maple favor and fudge. Put them together and WOW!